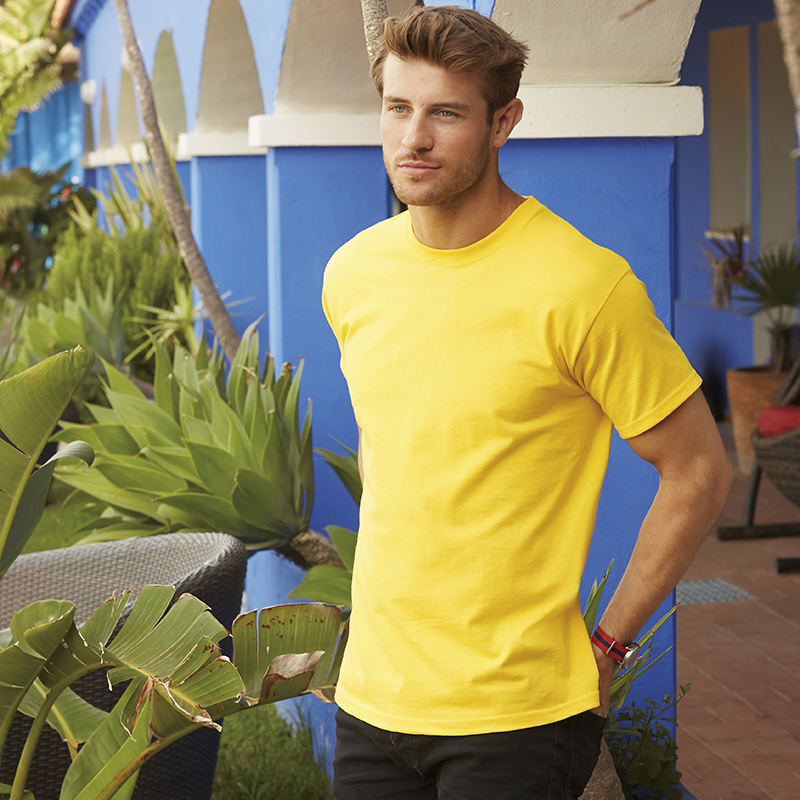 Tough and durable, the Fruit of the Loom Heavy Cotton Tee is built to withstand rigorous use. Cut in Fruit of the Loom's timeless t-shirt fit, with classic crew neck styling, and crafted from 100% cotton, this tee is both durable and comfortable. 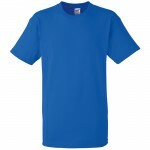 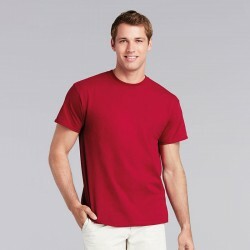 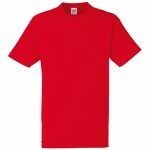 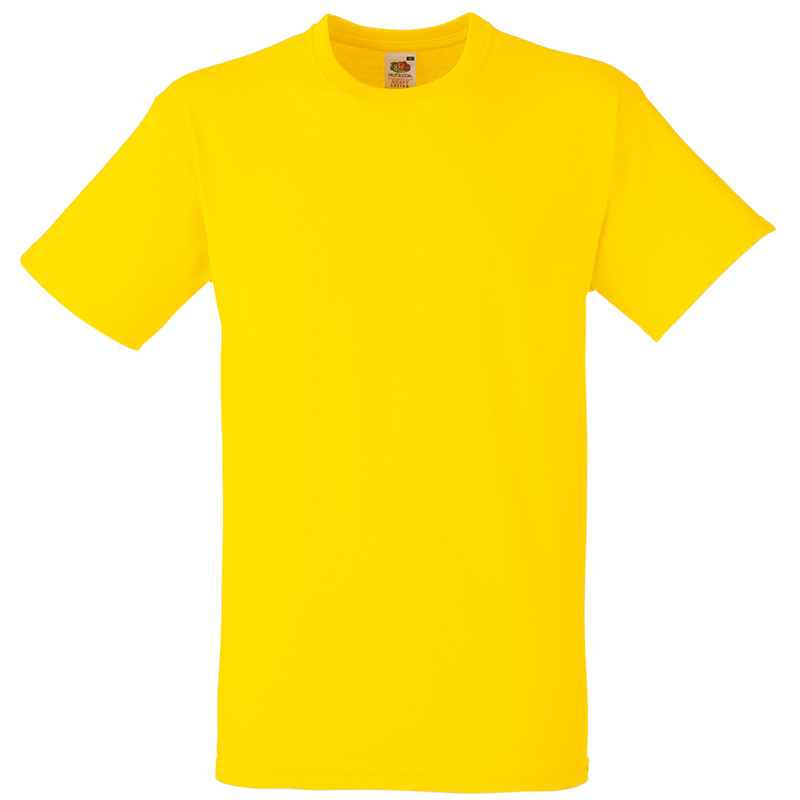 The Fruit of the Loom Heavy Cotton tee is an ideal choice for workwear due to the robust cotton and classic comfort fit. Add your logo to this t-shirt using our online designer!